The basic definition of engineering describes it as ‘the application of science and math to solve problems’. It is an extensive curriculum with a primary objective of not to compel the engineers to memorize lessons but indulge them into this new way of living, a new way of thinking – “engineering”. 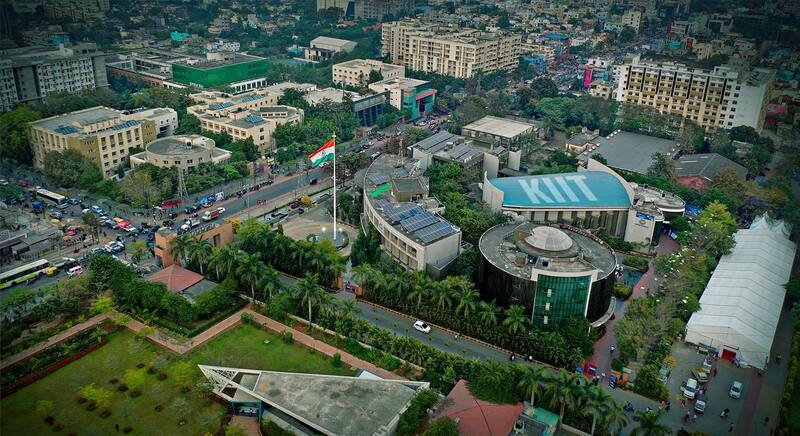 And KIIT, one of the top 5 universities in eastern India presents an opportunity to inculcate all these attributes in life. 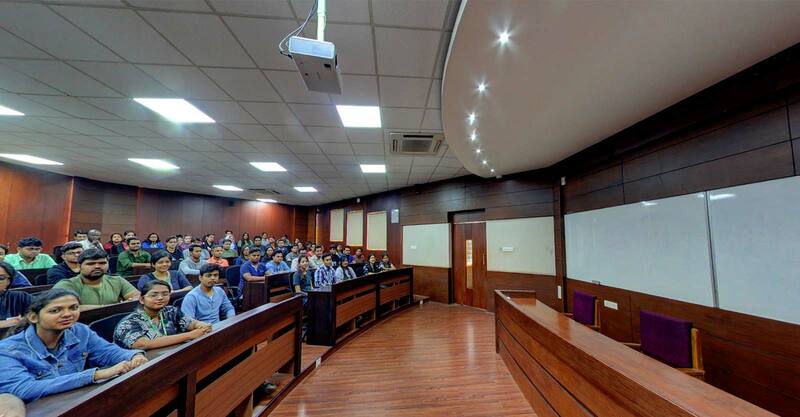 Modern classrooms with projectors, white-boards, enhanced and updated laboratories and a splendid pool of faculty members teach using the same methodologies and curriculum as that of the eminent institutions. 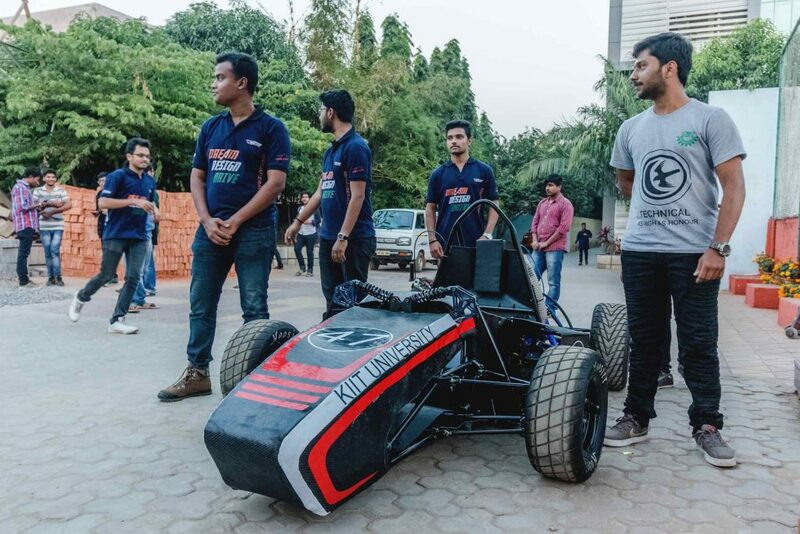 The university is an open canvas, where budding engineers can paint and shape their lives in any direction. 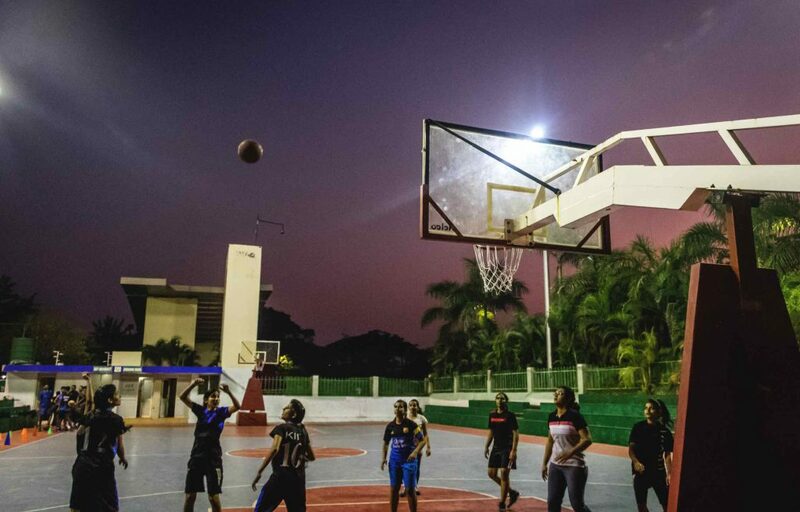 There are ample chances to choose areas to work upon and if a requirement of any new facility or equipment comes up, the administration is easily reachable and assists to procure that. From research and innovation to an entrepreneurial cell, the university has it all. ‘Will and determination to do it at any cost’ is the quality that separates engineers from the rest and KIIT makes one capable of becoming this different and brilliant. The students are closely working in all the administration, technical, educational and extracurricular departments allowing them to develop an understanding of real-life scenarios and problems. Dedicated to creating a dearth of employable engineers the university also offers part-time jobs in all its fields. Engineers are sharp in every aspect of life. 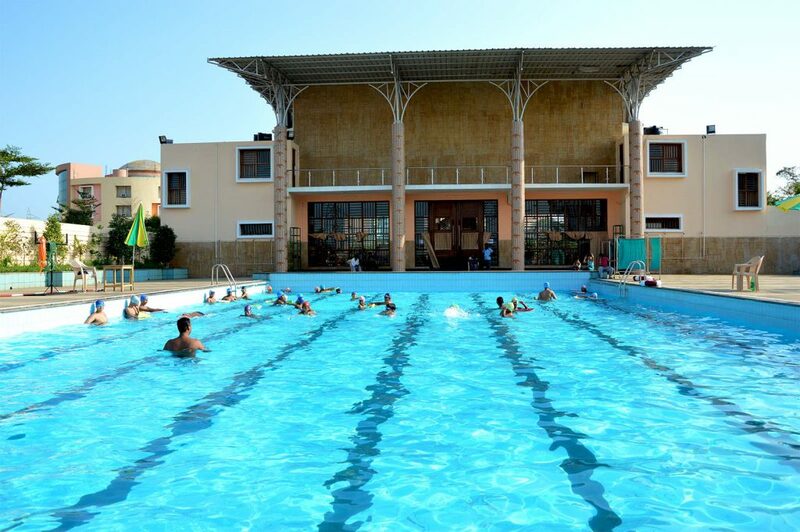 The university with its infrastructure of activity centers, swimming pool, sports complex, gymnasium etc. create an ambiance where one evolves into a smart and empathetic human. All facilities to pursue hobbies, fitness goals while simultaneously excelling in academics is available. Lastly, impeccable placements. 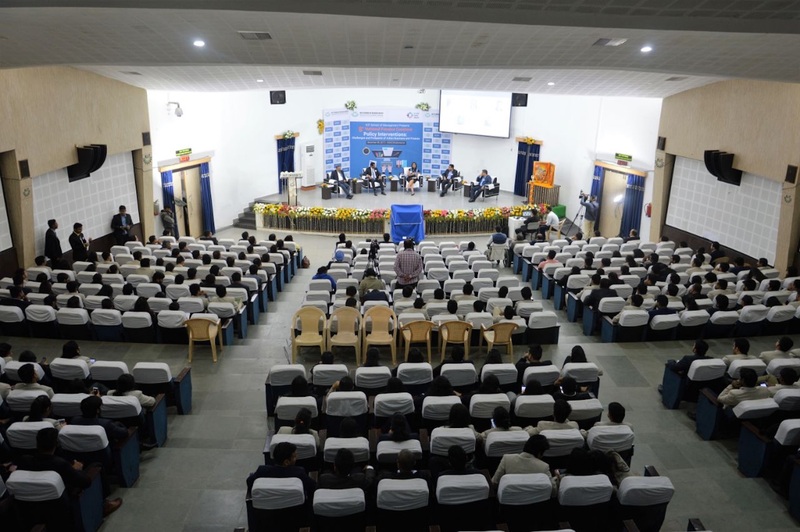 Several top-ranked corporate houses visit the campus. 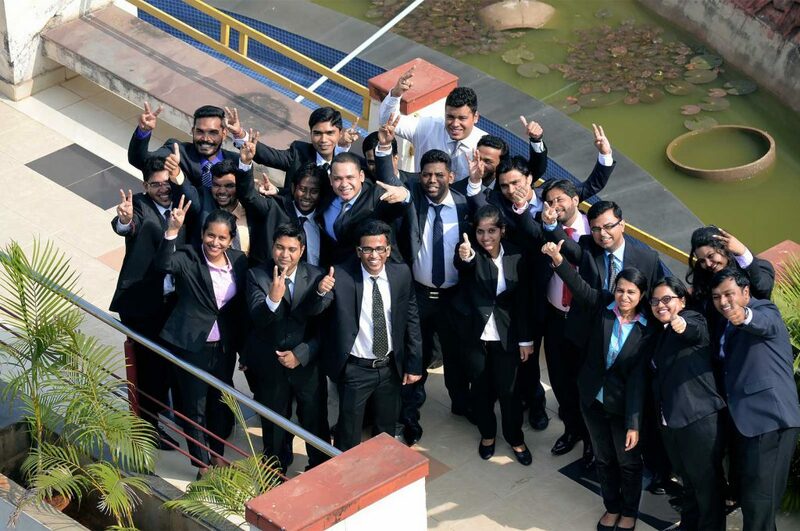 Consequently, it starts preparing the students since the second year with regular training and placement classes. Moreover, the university also brings forth plenty of internship opportunities and enjoys a strongly connected alumni group, always present for referral drives and assisting individuals. Apart from academia, jobs and overall development, engineering life is incomplete and dull without fun. 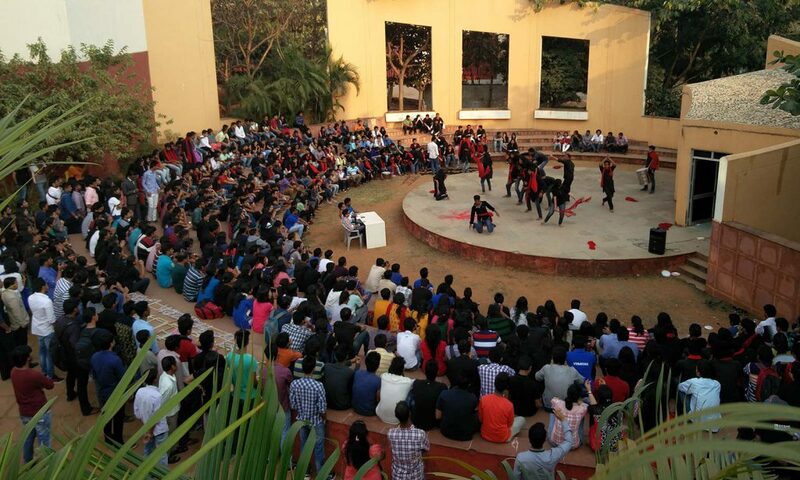 Innumerable leisure activities are organized throughout the year, in and around the university. 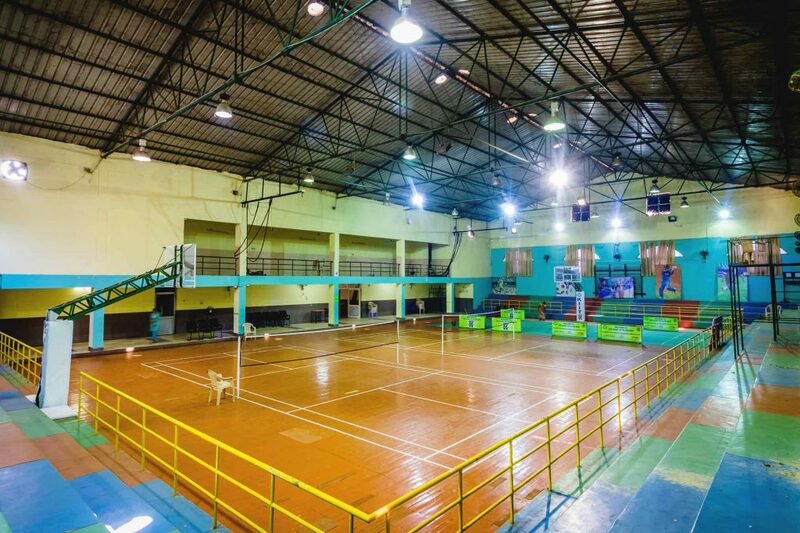 World-class infrastructure, a Wi-Fi connected beautiful campus located in the heart of the city with several places to visit and an incredible hostel life makes sure to never let one feel bored. 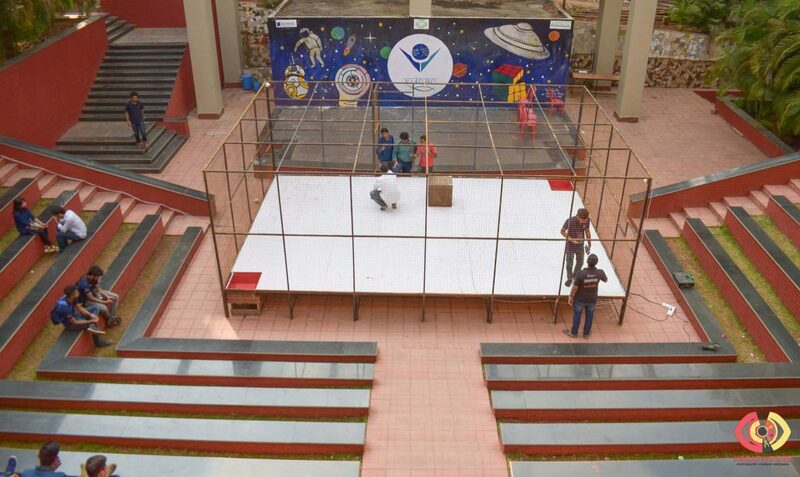 KIIT is certainly a place where one gets all the elements of engineering under a single roof. And when this happens, what could be a better synonym of engineering other than the name of the university itself!